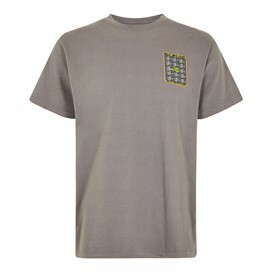 Wear our new Just Different Artist T-Shirt this season and stand out from the crowd for all the right reasons. If you're a fan of Weird Fish and our iconic range of Artist T-Shirts there's no better way of showing you're 'not weird, just different'. 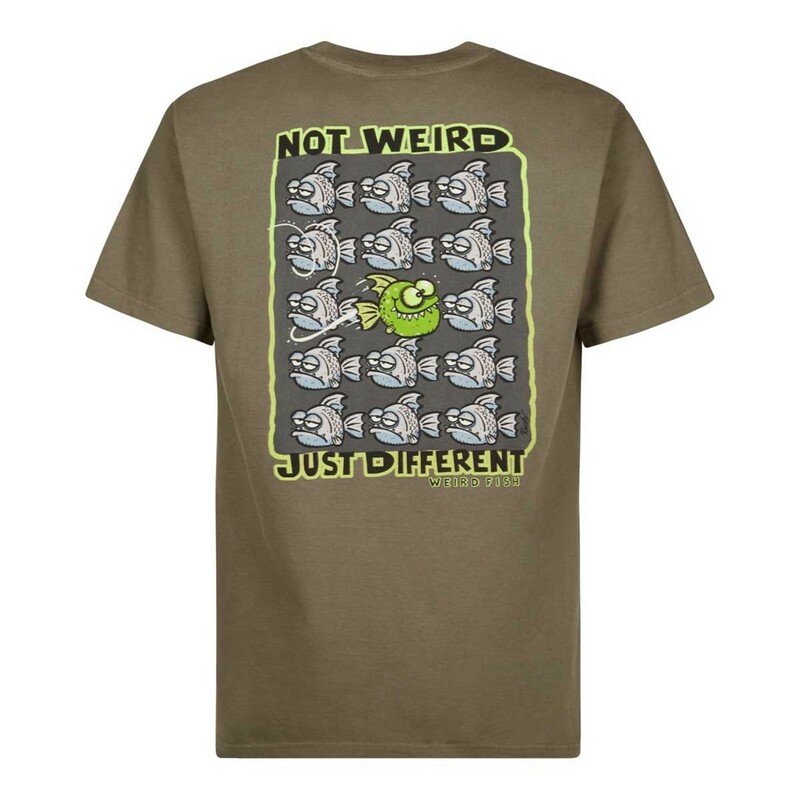 This exclusive design for Weird Fish is a limited edition cotton Artist T-Shirt by Rich Skipworth and is available in a variety of colours featuring the 'Just Different' print in large on the back with a smaller version on the left chest. 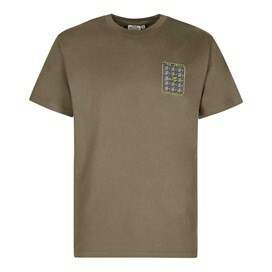 Great fit, great new colour, excellent quality.